Some events in the past have taken place in my castles, and some of the guests have been wondering how I was able to accomplish some of the few random feats. The answer is simple, Castle Magic! 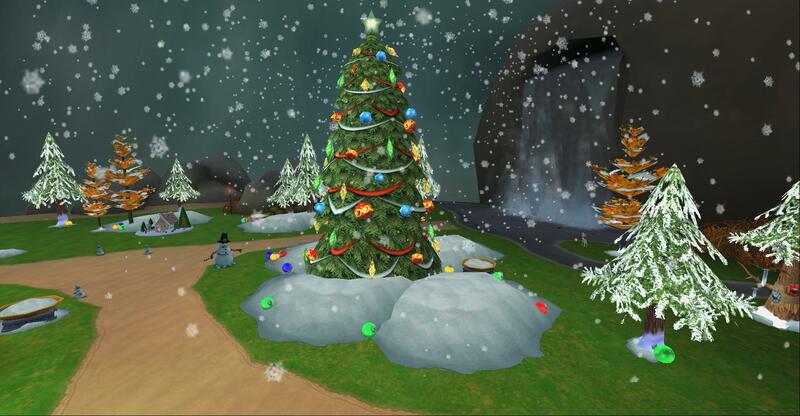 Castle Magic is a feature that now has been in the Spiral for well over a year just like the Mirage update. With Castle Magic you can take decorating your castles to a whole new level. But what does that mean? You can slightly change the rules of magic that apply to your castle (but don’t tell Ambrose). You’ll be able to summon the spells you know and love out of your spell deck, you can interact with and change the items you add to your house, create fun games and mazes and loads more! To get started, head to Regent’s Square in Marleybone and find Babbage Basset right next to the entrance to the Royal Museum. He’ll get you set up and ready for castle magic with a fun and quick introductory session and with all the things you may need to create wonders. So, Castle Magic has a basic rule: every effect requires a trigger. 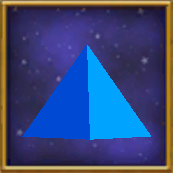 As I see it, there are two sides to castle magic, an effect (the treasure card) and the trigger (the castle magic item). There are loads of different effects (treasure cards) you can cast with castle magic, just like there are lots of different ways to make it happen (trigger). 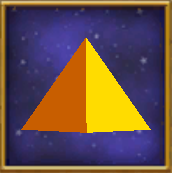 Trigger – A trigger is a housing item sold for gold by Babbage Basset that will enable you to cast different effects. 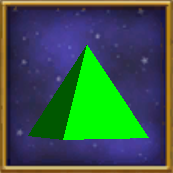 Effect – Treasure cards sold by Babbage Basset to cast different spells in relation to housing items in your castle. All you need to do is place these items in your castle and click on them while in Housing Mode. 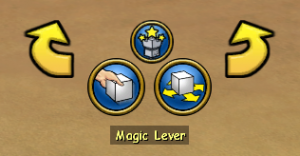 This will bring up the following buttons when interacting with a castle magic item. 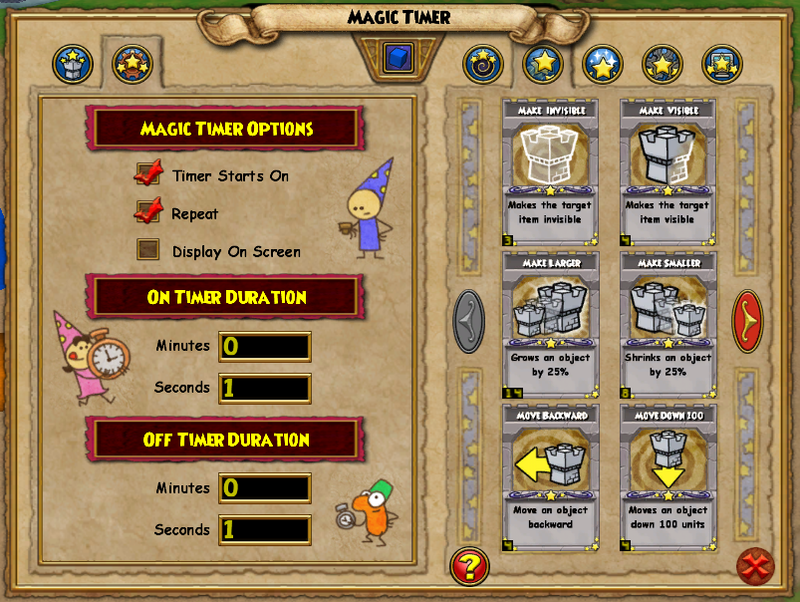 Click the middle upper button labeled ‘Castle Magic’ and it will bring up the following or a similar interface depending on which castle magic item you’re using. On the right side you can browse through the treasure cards you’ve already bought from Babbage Basset and select one to go into the castle magic item. The above triggers mainly have 2 effects, when it’s turned on and when turned off, which will allow you to add 2 different effects. For example, Make Target Invisible and Make Target Visible OR Make Target Larger and ANOTHER Make Target Larger. The effects are not necessarily required to be opposing effects, just whatever ones your heart desires. On the left side of the interface you can see the chosen treasure card if there is one already, and at the bottom there will be the item on which the selected effect is triggered. Hence, you can cast the spell on the other side of your castle as it isn’t required to be in close proximity. 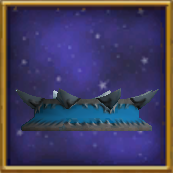 Unlike the other triggers, the Magic Brazier has 4 different settings – Ice, Fire, Storm and turned Off. 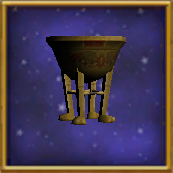 When the brazier is switched on to any of these effects it will trigger the spell you set on each of the effects. 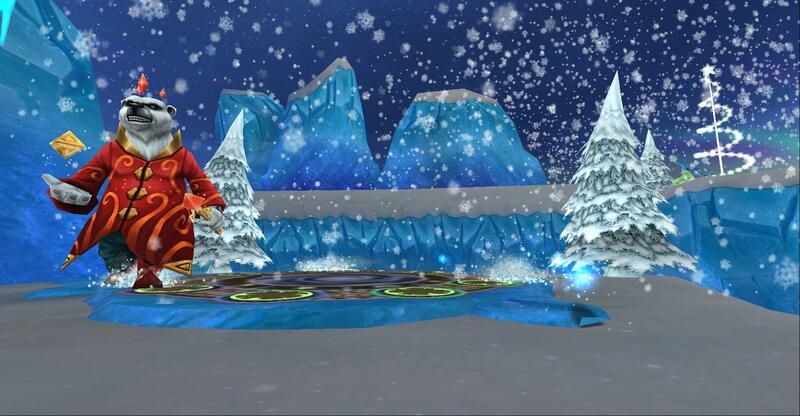 Example: When switched to Fire setting it casts a Fire Cat, but Ice setting casts Ice Beetle and so on. 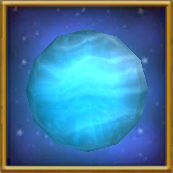 As I previously mentioned, there are alternative ways to trigger a castle magic effect, such as the Magic Orbs. 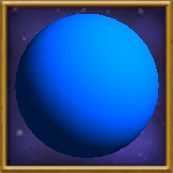 These orbs trigger an effect when a player picks them up and places them inside their school themed Magic Orb Catcher. 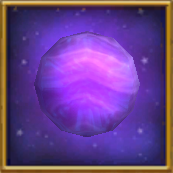 The spell you put inside the Magic Orb Catcher will then be triggered. 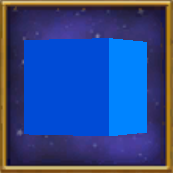 This magic item will activate the selected effect when a player jumps. It’s as easy as that! Also, both these items can have their range altered so that only players who jump / say the selected Menu Chat word in the targeted range may trigger the effect. 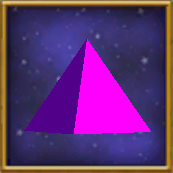 This magic item detects when a player passes right through it and then triggers the selected effect. 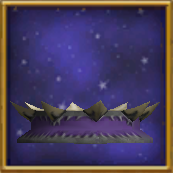 Do note that most castle magic items are only visible when you’re in the Housing Mode in your castle. Thus, a player won’t see / bump into the item when going right through it. This can be quite an asset when setting up a haunted house. The Item Detector pinpoints a particular moving item in its selected range. Once the moving item is detected the effect will be triggered. 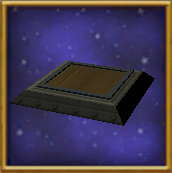 This could be of great use when combined with pets and mounts which also happen to count as items detectable by this detector. 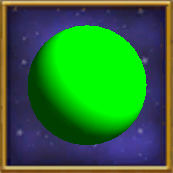 This will only activate when the player is moving in its’ close proximity. 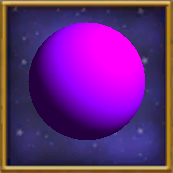 It has the possibility to carry two different effects which will trigger when the player enters and when they leave the selected area. 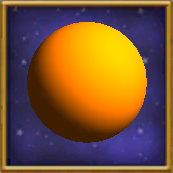 This activates when a player visits the area (either the inside or outside of the house). It doesn’t have to specifically be in close proximity in order to activate. These 3 items I’ve learned to love! The Magic Timer and both reflectors. They make a lot of things easier. Plus, you save a lot of space thanks to reflectors. The Magic Timer enables you to cast spells on a loop thanks to the ‘Repeat’ option that you can find in the timer after accessing it through castle magic. However, that’s just one of its many uses (certainly my favorite). With the settings and connections you can add to a magic timer, there is no telling what you can do. The Magic Timer can either automatically ‘start on’ or it can be turned on with the treasure card ‘Activate Timer’ that you can attach to another magic device. Reflectors are truly magical! They allow us to cast 8 spells at once with just one trigger. Can you imagine? If you open up a reflector, it will give you the option to insert 8 different treasure cards and they don’t necessarily need to be cast in the same place. 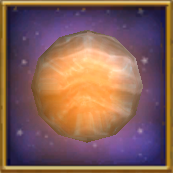 Additionally, you can link a reflector to a reflector and so on to have countless spells casting! 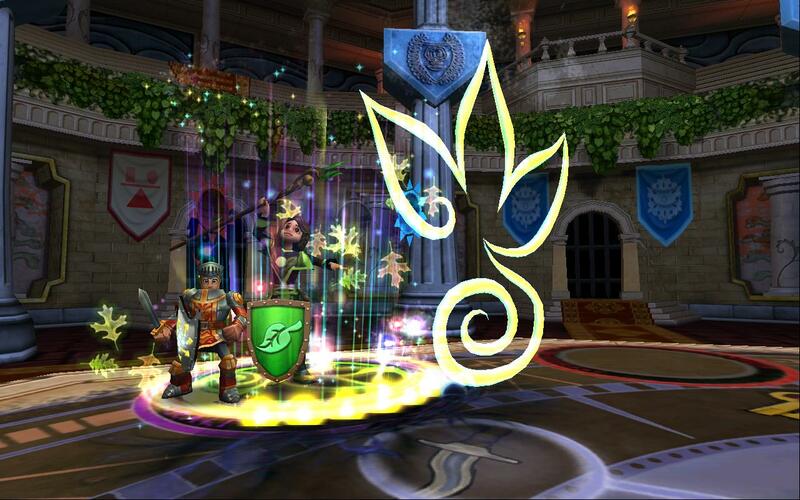 Note: There is a limited amount of spells that can be cast at once due to graphical restraints set by Kingsisle. It’s just like a regular reflector, except that only one of the eight spells will cast at a time. Don’t forget that to activate a reflector, another magic item must trigger it by having the ‘Activate Reflector’ treasure card inside it. As for the Magic Computer and the Magic Counter, have patience young ones! Their time will come sometime soon. They’re slightly more advanced than the other castle magic items, so I’ll hold off for now and spare another article just for them. There are too many different effects you can cast with castle magic to list, so I’m not going to list them all, except for some of the ones that might peak your interest. There are a total of 41 spells Action Spells. 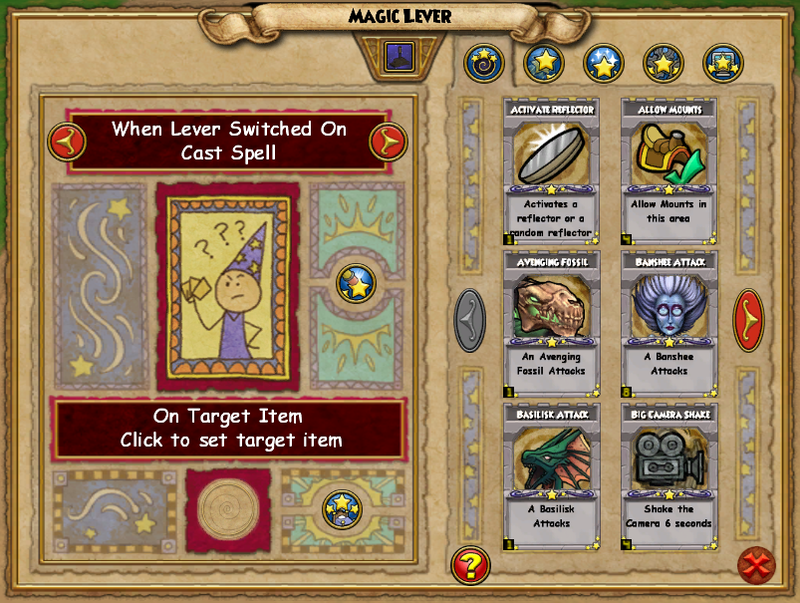 There are a total of 112 Effect Spells. There are a total of 26 Utility Spells. I’ve been dabbling in this magic for some time now and have picked up a few tricks along the way which might make your decorating experiences a lot more fun! Please feel free to share your own creations with us in the comments. 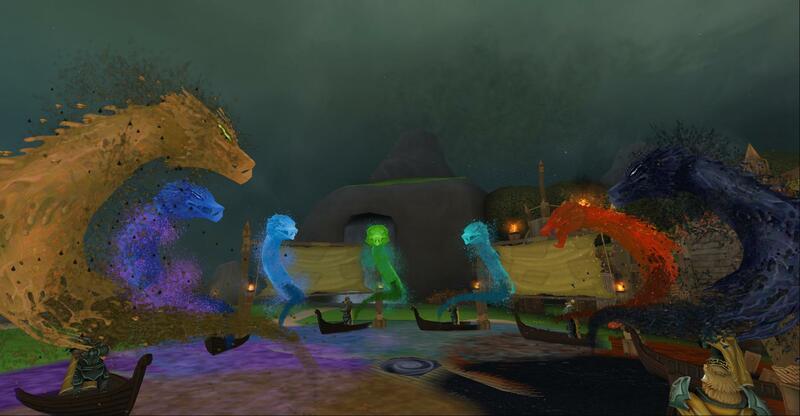 Combine Castle Magic with the creatures you can create with monstrology for some truly amazing housing guests! Are you hosting events with your friends? Is the game becoming a bit laggy or are you encountering a lot of confusion? 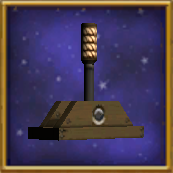 Banish away those mounts! Want to cast an effect in an empty area but you need to target something? 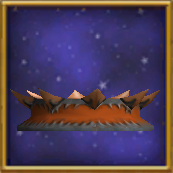 Use a pet bread crumb or some random castle magic item as they won’t be visible. Want to cast an effect spell in a different location every time? 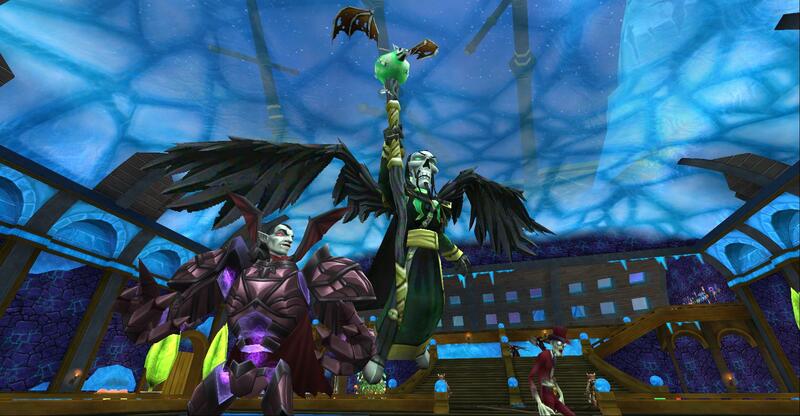 Set a pet as a target and the spell will cast in different locations as the pet keeps moving. Have lots of fun and make as many items grow as you possibly can! For more information regarding castle magic, you can consult the Castle Magic Help Tome that is granted from Babbage Basset. 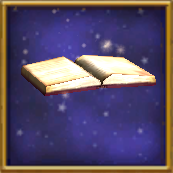 It has a detailed explanation about each and every item related to Castle Magic. There is so much you can do, where will you even start? Share your creations with us in the comments below!